The Cactus V5 wireless flash transceiver is a great photographic gadget that every photographer should consider owning. 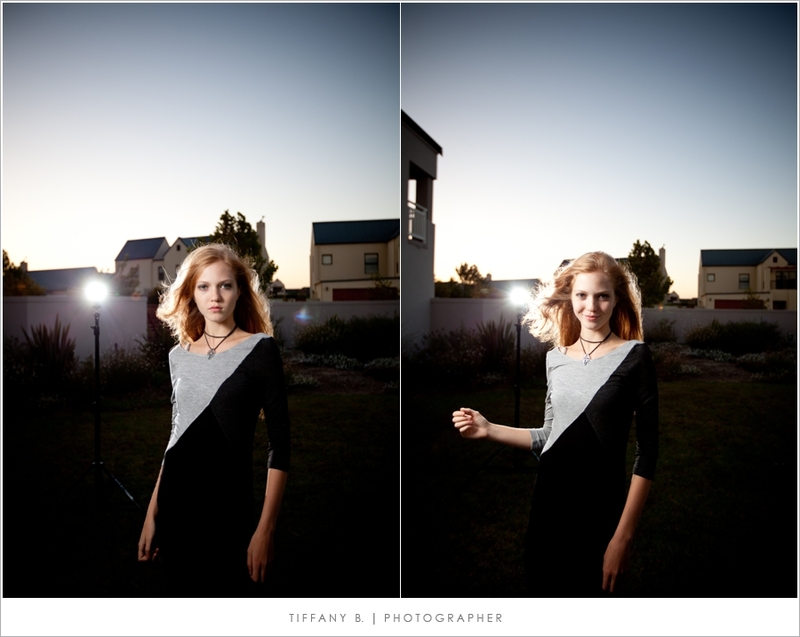 Using off camera flash open the door to many great lighting options which allows your creativity to run wild. The Cactus V5 is similar to the industry standard Pocket Wizards, yet a fraction of the price. The Pocket Wizard of cause has a few more bells and whistles, but many feature that we could live without. I have only every played around with a Pocket Wizard for a few minutes and I might not be doing it justice, but all of our off camera flash needs have been met with the Cactus V5. We purchased our Cactus V5 transceiver duo online from Gadget Infinity, which cost around R550. Gadget Infinity is a Honk Kong based company that stocks some great photographic equipment at affordable prices, further there service is excellent. The shipping experience including the said questionable service from the SA post office and customs experience I will discuss in a later post, however the overall process of ordering and delivery could not have been less painful. In the box you get two identical Cactus V5 units, one of which can be set to be the transmitter with the other being set to be a receiver. Included in the box are the batteries needed to operate the units, 3.5mm plug cable, PC sync cable, 6.5mm plug adapter and a really nice photo album showing images from photographers using the Cactus units. We have recently purchased a second set of transceivers, which allow Tiffs and I to use the same off camera flash, this is especially nice at receptions were we are both shooting. The Cactus V5 units allow you to select multiple channels allowing you to selectively trigger a number of different flashes. They have a range of approximately 100m which you would probably struggle to find a need for those distances for wireless flash. That being said, however, you can also use the units as a wireless shuttle release, and then the distance may be advantages. Overall the Cactus V5 is an outstanding product. I could be nitpicky but the little issues but they are really insignificant. We will show some behind the seams photos of the triggers in action in a later post.